I eat, therefore I hunt. You know when you get invited out to dinner and your host asks: "Are you a meat-eater or a vegetarian?" I always used to respond, "I'm a vegetarian in principle and a meat-eater in practice". I love meat. Maybe it's my Anglo-Saxon origins, far removed from the Mediterranean diet, up on the damp North East coast of England. I grew up on lamb, pork, beef... beautiful, flavorful meats, not always the best cuts but always tasty. Bread and dripping was my favorite snack and I still love fat. Provided it's healthy but let me get back to my point: I always felt guilty about selecting a steak from the butcher's that I had no hand in killing. Someone had to do it, and it wasn't me - and that was a moral dilemma. I "should" be a vegetarian because I'm not prepared to kill the animal, but, clearly, I'm not. Why I felt this guilt is not important, because - at the age of 50 - it dissolved instantly when I was introduced to hunting! Hunting, for heaven's sake? What was an arty-farty, urban, opera-loving singer-type like me doing with a gun in her hand? I was having a blast, that's what! 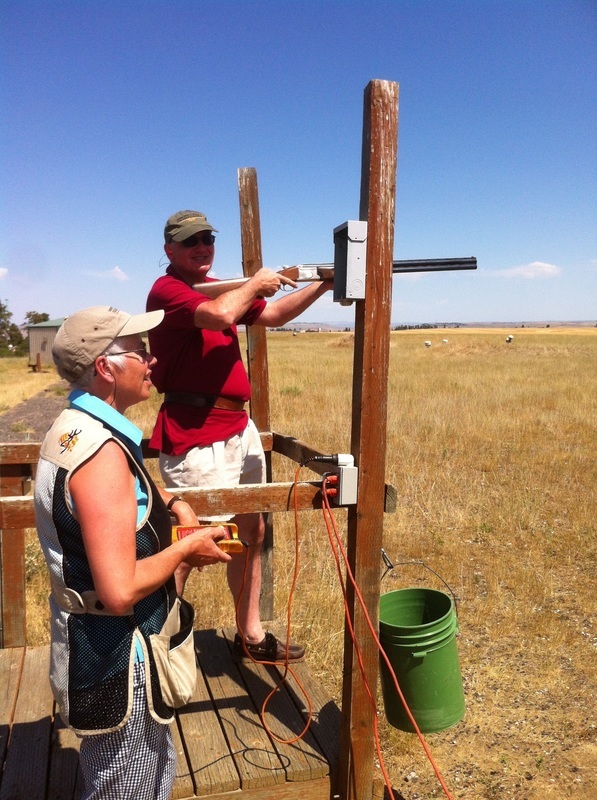 My new boyfriend at the time (now my husband), Bruce, was dove hunting (ew, how could he?) and it was a bit slow, so he handed me his gun and I started shooting at rocks, then sticks in the air. It was really fun! So I had to get to the bottom of this hunting thing if we were going to make it past our first two weeks together. 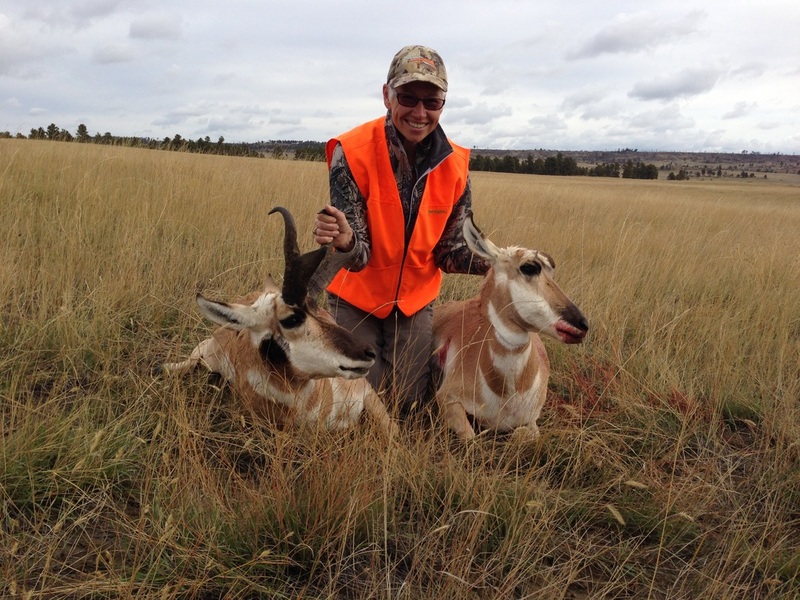 When Bruce explained to me that hunting is natural, less cruel than many modern farming practices and healthy, I was convinced, but not sure if I had what it would take to kill an animal. Besides all the above urban traits, I rescue spiders and earthworms and can barely kill a fly. How could I possibly kill a bird, let alone a deer? And yet, I found some grit in me when I put it to the test that I didn't suspect. I can look a deer in the eye, utter an apology for what I'm about to do, and take a shot. In the aftermath, as the animal falls, I feel dreadful revulsion for what I have done and then exhilaration kicks in and I feel excited and proud of my kill. This is how it is, for me: life-and-death, unadulterated realness that goes beyond justification or criticism. It is elemental. Over the last 11 years I have defined myself more and more as a hunter. I used to be quite proud of being the only woman among the guys, but now I feel excited about being part of a growing community of women hunters. 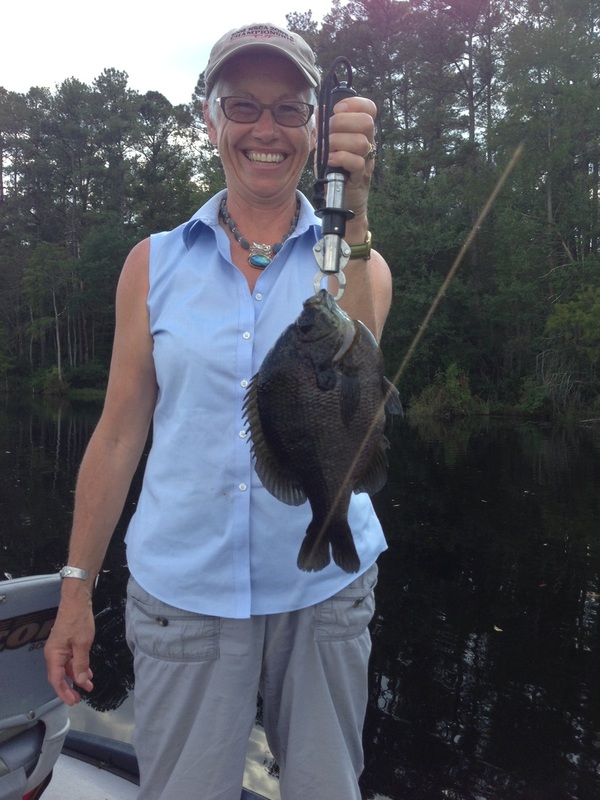 Elizabeth Lanier and GRITS got me onto an all-women hunting weekend (kicking and screaming, I might add!) and it was a revelation. 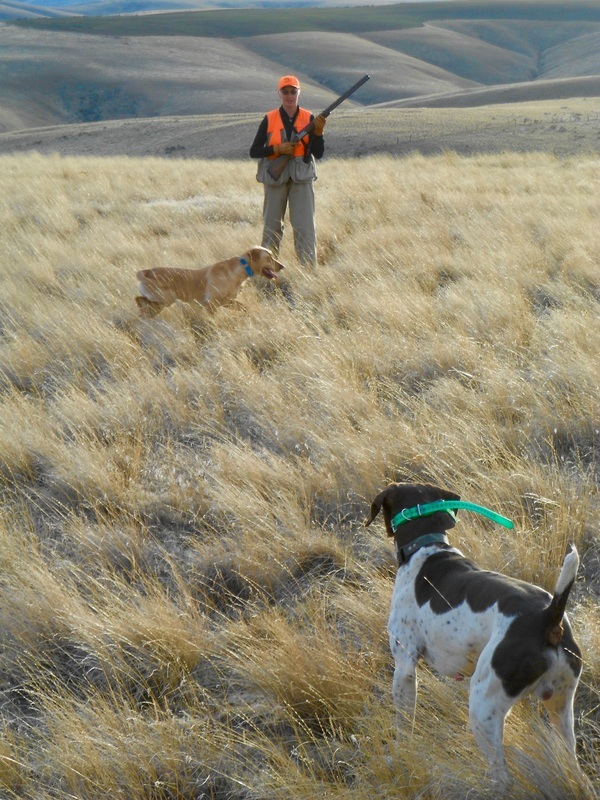 We are different, yet experience the same deep emotions around hunting as the guys. More of our stories are being told, and it feels great to be claiming our space in what has been largely a man's world. What could be more feminine than feeding our family with healthy meat sourced from "mother earth"? 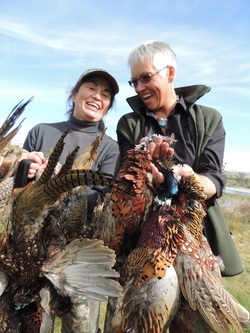 I am privileged to be able to offer women a chance to learn how to hunt at Joy of Hunting. I have enough recent experience to get you started, to remember what it was like and hopefully steer you around the mistakes I made. At the same time, I am who I am as a hunter thanks largely to Bruce, my teacher, and the person who stewards our jewel of a property to keep birds and other wildlife here year round. 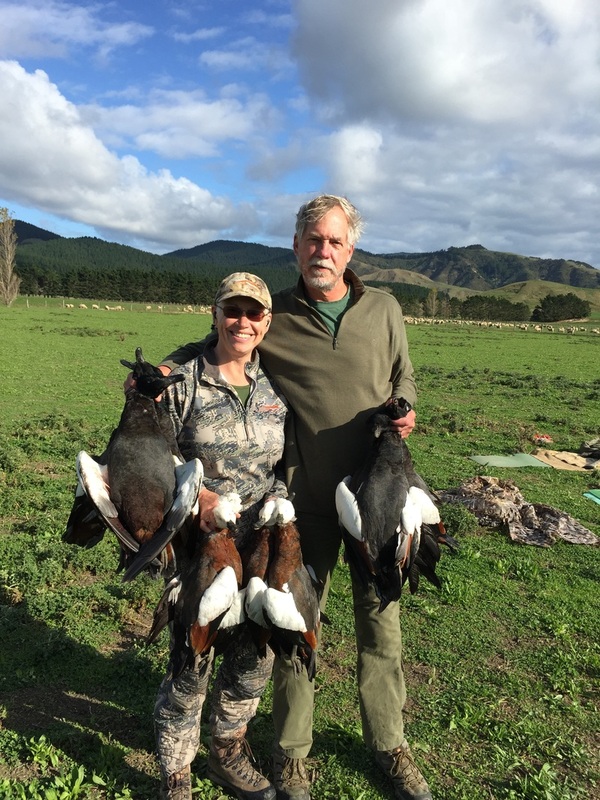 So while I love the prospect of helping more women become hunters, I hope it ultimately also leads to more connection with the men in our lives!